The Palm Beaches has always evoked thoughts of golf and retirement for me. Three days and nights exploring the area and I’m now convinced it’s not only great for golf, it’s one of the best family friendly areas in Florida. 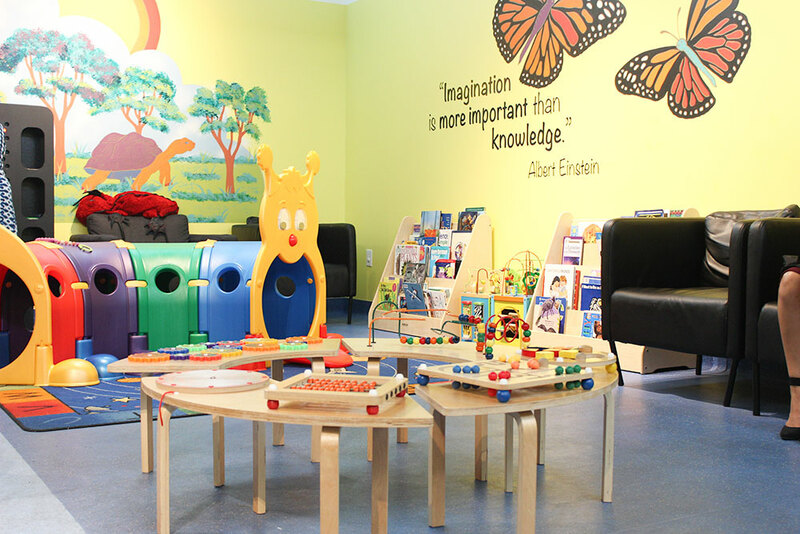 Not only is there a lot to do with kids, it’s a great area for parents to recharge. The entire region is filled with lush golf greens and spas, perfect for parent relaxation. 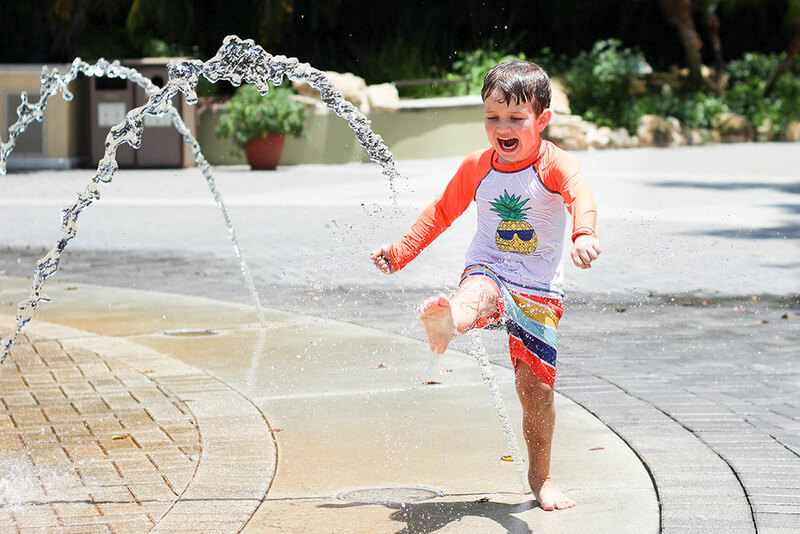 Check out the 6 affordable things to do with kids in The Palm Beaches that this Traveling Mom loved. I live in a retirement town. Located only 2 and a half hours away from The Palm Beaches, my home in Naples is quiet. It’s family friendly, but certainly geared more towards retirees. 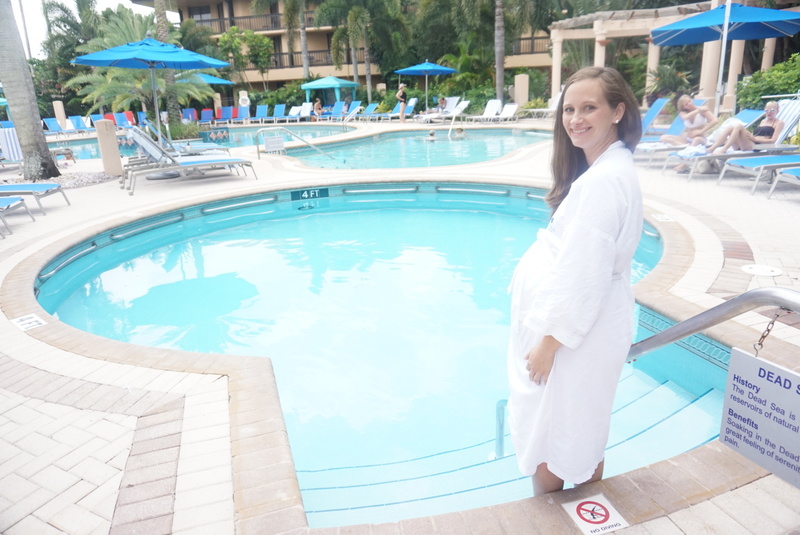 When I decided to take my son on a mommy and me trip to The Palm Beaches, I thought I knew what to expect. I honestly thought I’d experience a clone of Naples on the East Coast. 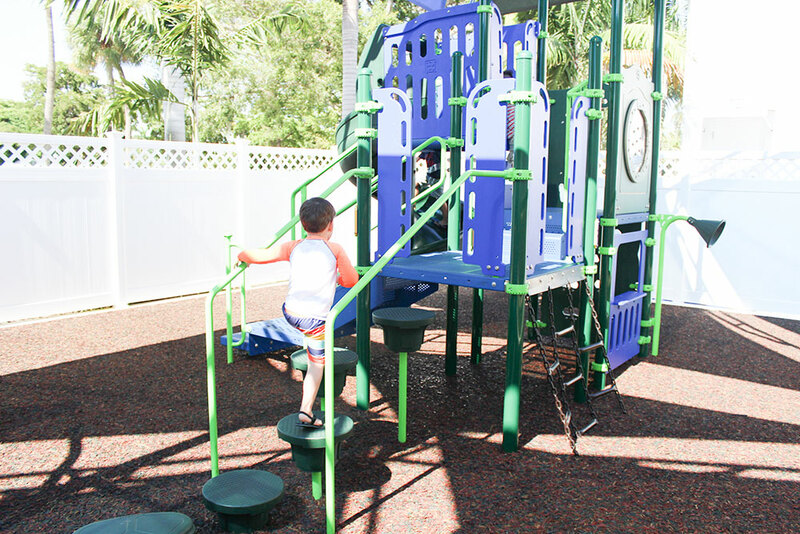 What I discovered was that The Palm Beaches has so much to explore, especially for kids. 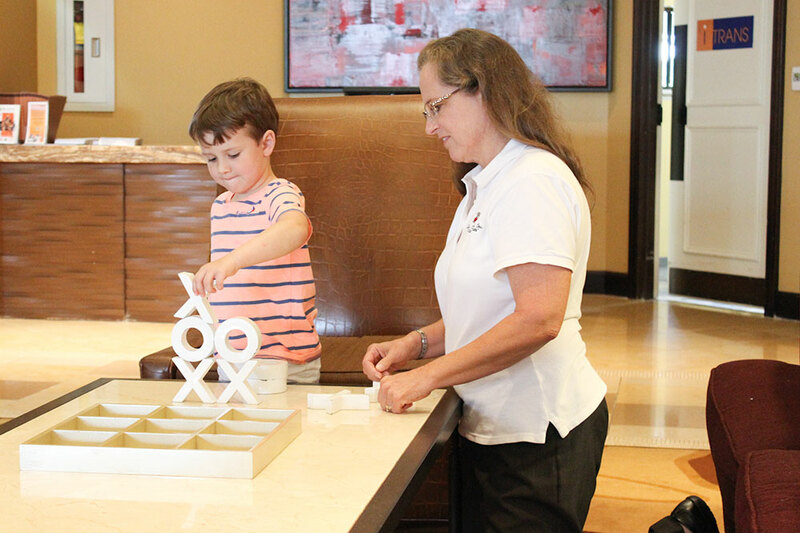 While they do golf and spa days right, they also do a fabulous job with family entertainment. My biggest surprise was that all of the kid friendly activities we did were super affordable. The Palm Beaches is definitely the place to splurge on a luxury hotel, golf and spa treatments, then take advantage of all the affordable family fun! 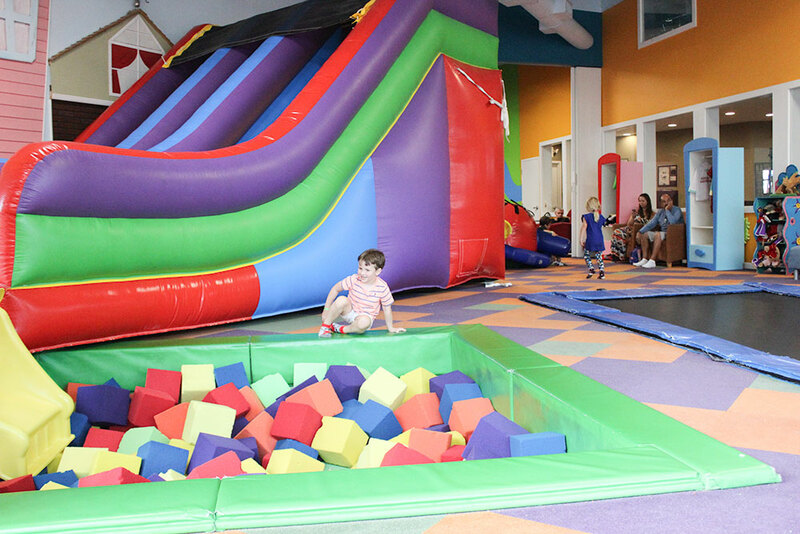 Here are six of my favorite affordable things to do with kids in The Palm Beaches. Don’t let the small size of the visitors’ facility fool you. 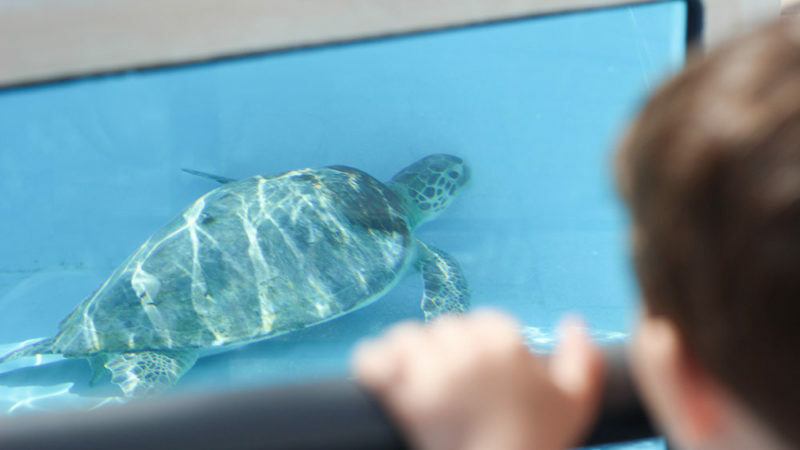 The Loggerhead Marine Life Center is by far the coolest place you can visit if you are interested in sea turtles. Why? Because you not only get to learn about them, you get to see them, up close. This is the closest we have ever been to sea turtles, and we’ve been to a lot of aquariums and science centers. 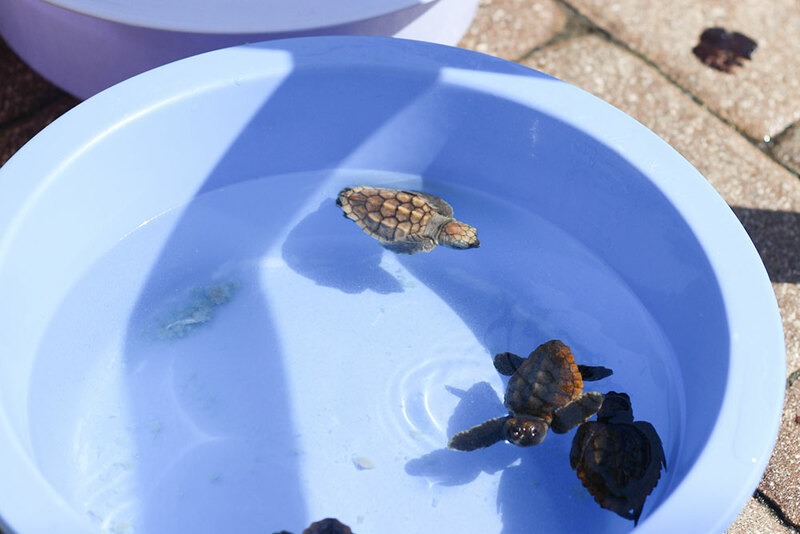 The best part is that if you visit during sea turtle season (May through October) you can see the baby sea turtles! Juno Beach, where the facility is located, has so many sea turtle nests that a few baby ones don’t make it to the ocean each night. For that reason, there is a cooler of sea water located outside the center for citizens to drop off rogue sea turtles. The staff at the Loggerhead Marine Life Center told us that each morning they have a few turtles in the cooler. During the month of August, they have so many baby ones they offer guided tours for hatchling releases every single night! Hatchling Releases are $17 per person or $12 per person for members. Walk-ins are a flat rate of $20, and a spot is not guaranteed. I was so bummed to find out that we couldn’t do it because my son is too young. Children must be 8 years or older to attend a hatchling release and all participants must be able to walk up to half a mile. I may have to go on my own! If you miss sea turtle nesting season, you may be in The Palm Beaches at the right time for manatee viewings! 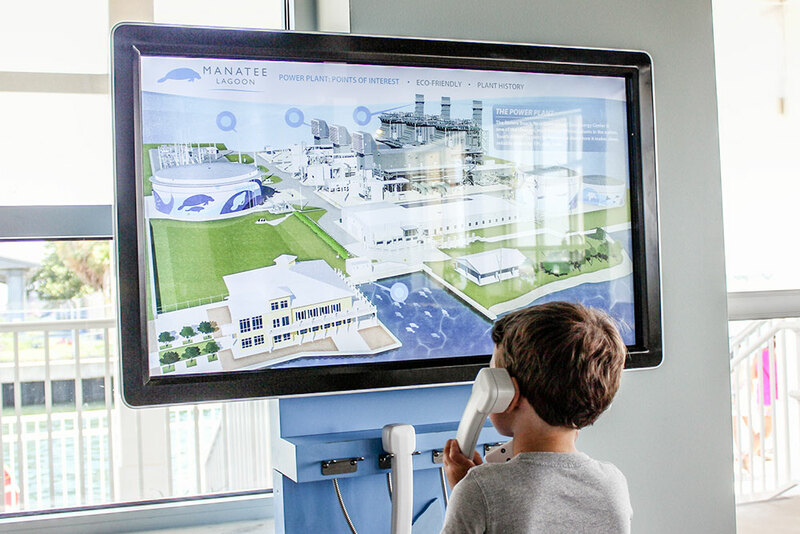 Manatee Lagoon is located next to an FPL plant that warms the water. During the cooler months, manatees flock to this area to stay warm. 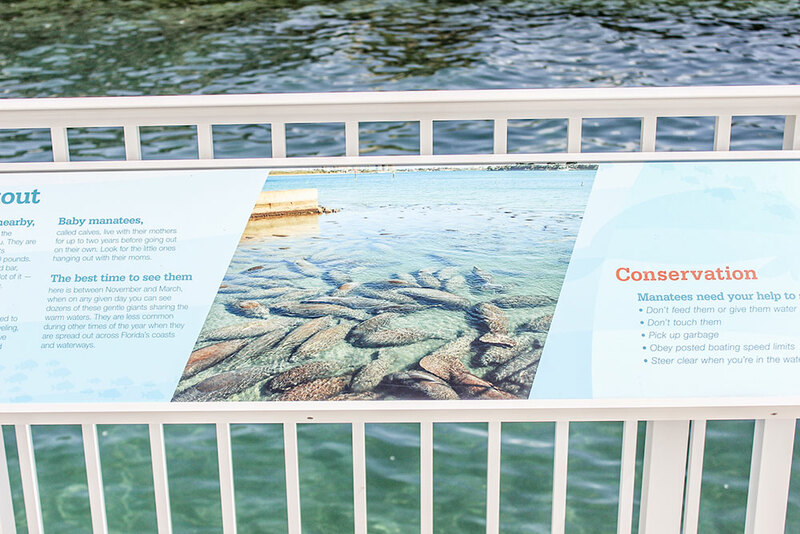 Since we went during the summer, we couldn’t see any manatees. They were all off exploring the warm waters. We did, however, get to check out the educational center. My son could have stayed there all day enjoying the interactive activities. 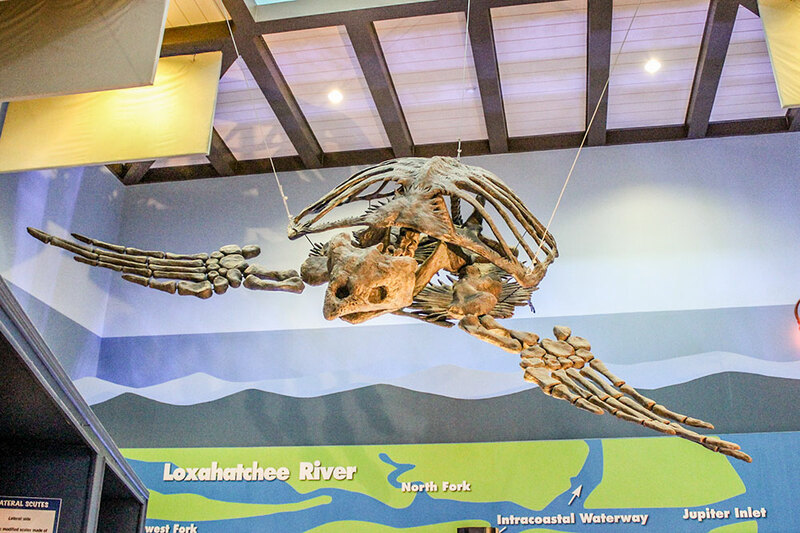 He also loved checking out the manatee skeletons. They were huge! We learned they are so heavy because they have solid bones instead of hollow ones like humans. Downtown at The Gardens, an outdoor shopping center, offers more than just shopping. There is a movie theater, Whole Foods, and a carousel in the very middle. With over 50 restaurants and stores, everyone in the family can be entertained and well fed. To make it even more fun, they offer free concerts on Friday nights in the summer. 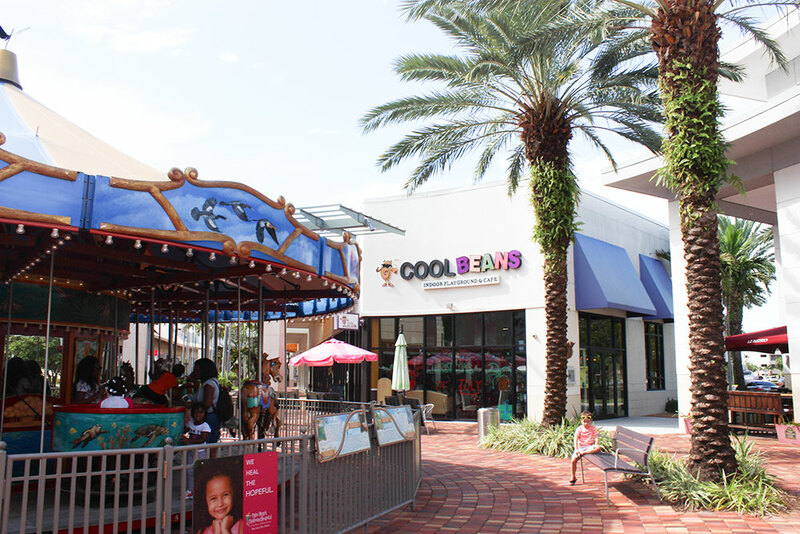 Cool Beans Play Cafe is an indoor play area and cafe located Downtown at The Gardens. The price includes all day play. The play area is awesome. My son loved it so much he didn’t want to leave. I seriously think he could have played all day. Not only is this a great rainy day activity, it’s also perfect for those super hot Florida summer afternoons. 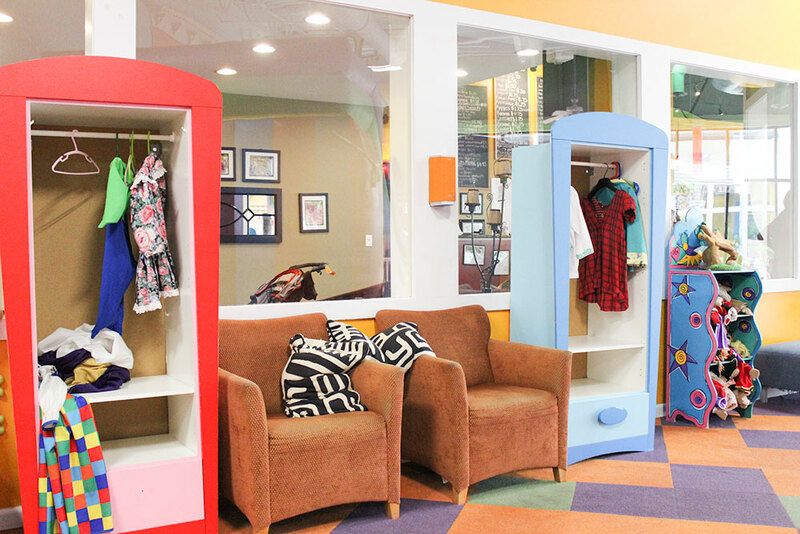 There are also tons of comfy chairs for adults to rest in while the kids play! TravelingMOM Tip: Make sure to bring socks for you and your child! They do sell them there, but they are priced pretty high. I let my son get out a lot of energy, then we sat down for dinner in the cafe. It was delicious and reasonably priced. 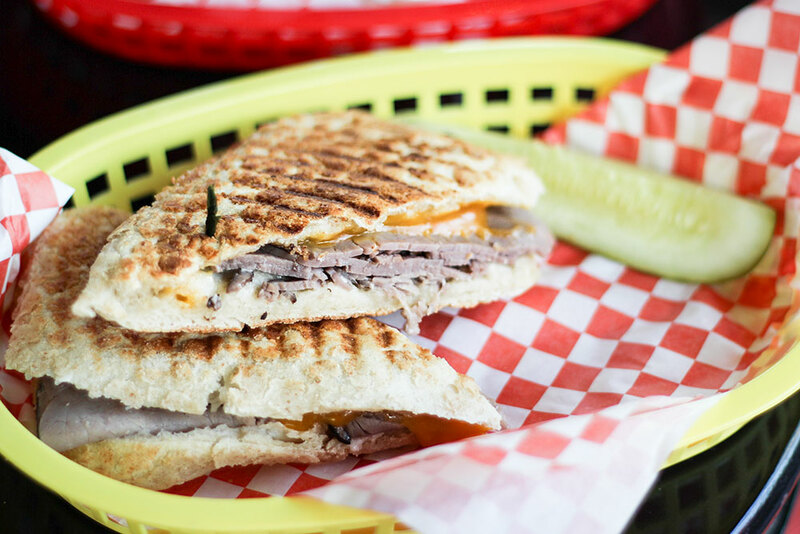 My roast beef panini was less than $7, and my son’s bagel was only $1.50! Price: $19.95 for adults, $14.95 for kids or purchase the Dual Discover Pass and bundle with the Science Society and Aquarium for only $28.95 for adults and $21.95 for kids. 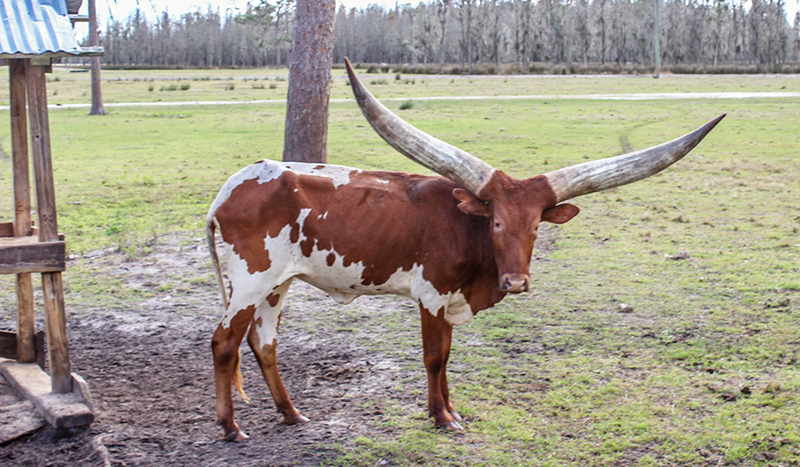 We love exploring new zoos, especially when they act as conservation centers. 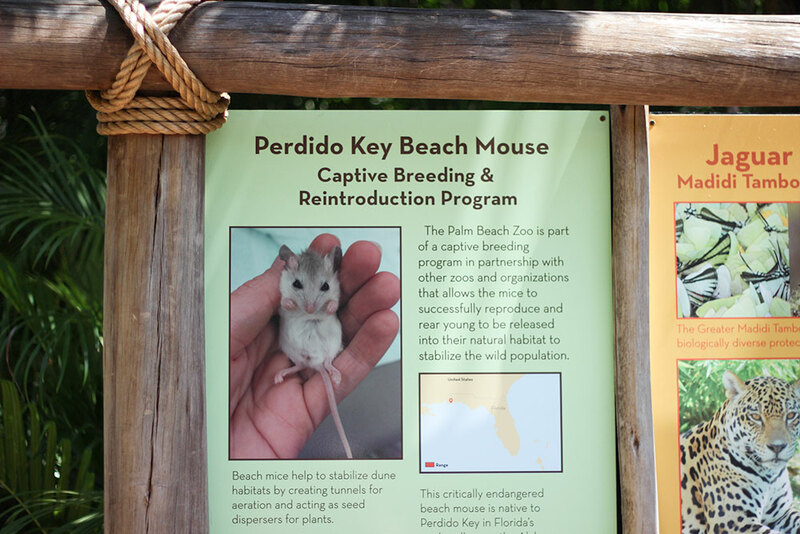 The Palm Beach Zoo & Conservation Society does a lot of research as well as rehabilitation. The science nerd in me loved that there were educational signs all over the place. While I enjoyed learning, my son mostly enjoyed playing. Sure, he liked the animals, but the splash pad was the highlight of his afternoon. We arrived right at the peak of the hottest part of the day so the fountain was exactly what we needed. Afterwards we explored the zoo. We saw all sorts of animals from monkeys to tigers, but when I went back through my pictures I realized I mostly took pictures of birds! Seems like Palm Beach is a great place for all birds, not just snow birds. 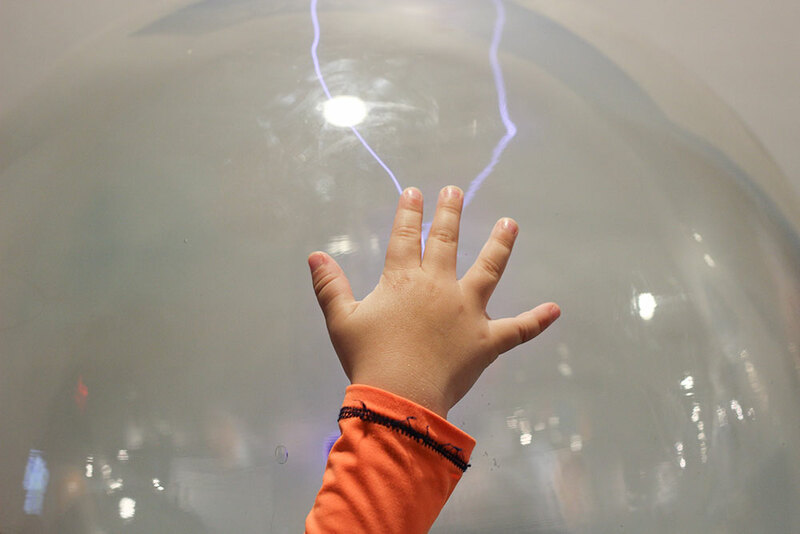 Price: Adults- $15, Kids 3-13 $11 or purchase the Dual Discover Pass and bundle with the Science Center and Aquarium for only $28.95 for adults and $21.95 for kids. Obviously this place has a science center and aquarium, but the highlight of the trip for my son was the Conservation Course mini golf. 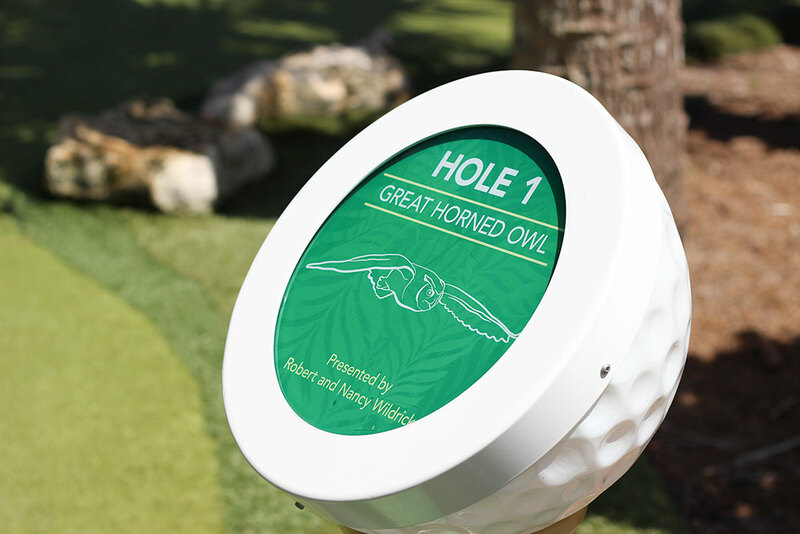 For an extra $5 for kids, and $6 for adults, you can play a mini version of a PGA golf course. We’ve played a lot of mini golf, but this was by far the best one we’ve ever experienced. 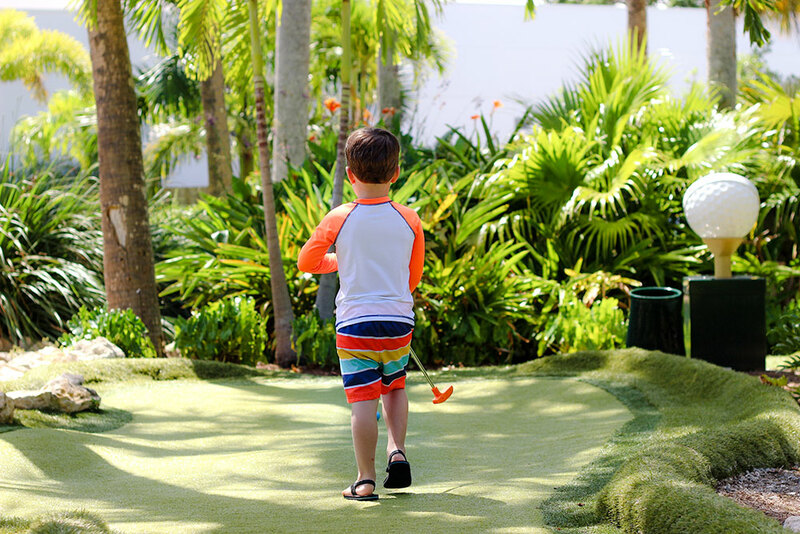 While my son, like most kids, loves the cheesiness of regular mini golf, he was especially excited to be golfing on greens that really looked like the ones he watches on TV (yes, he watches golf). After our round of golf, we headed inside to explore the South Florida Science Center and Aquarium. 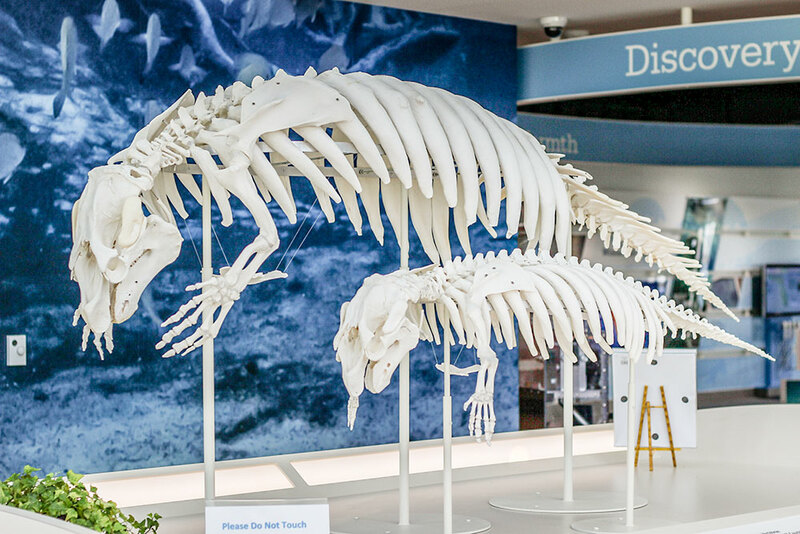 There are so many different hands-on exhibits for kids of all ages. We stayed for a long time in the kids’ area with a water table and play area. Then we played outside for a little bit on the playground. Finally, we closed down the place while taking our time looking at every little hands-on activity we could. My favorite thing about this place is that it would be completely age appropriate for kids of all ages, not just small ones like my son. 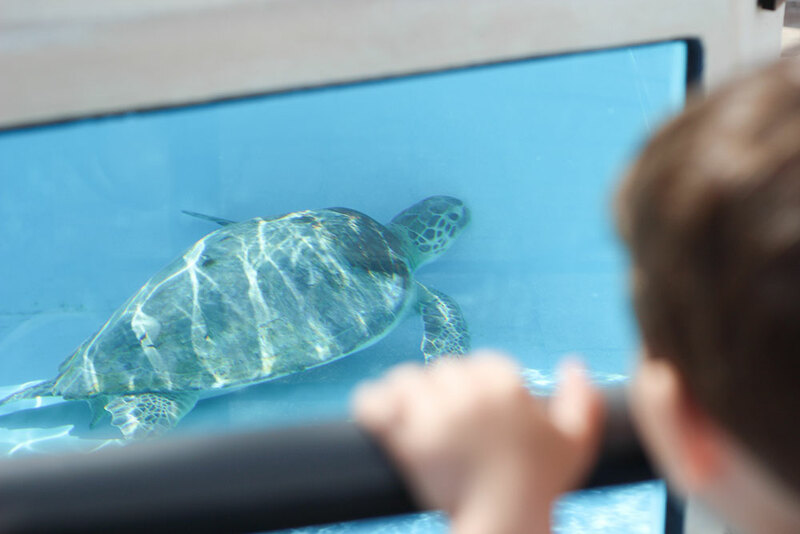 With so much to do with kids in The Palm Beaches, it’s a no-brainer to bring the kids the next time mom or dad needs a break. In fact, I even took a little spa break amidst all of this family fun. 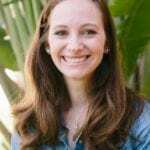 I used Sitters in a Second, Inc. to watch my son for a few hours so I could experience a prenatal massage and a mani/ pedi. 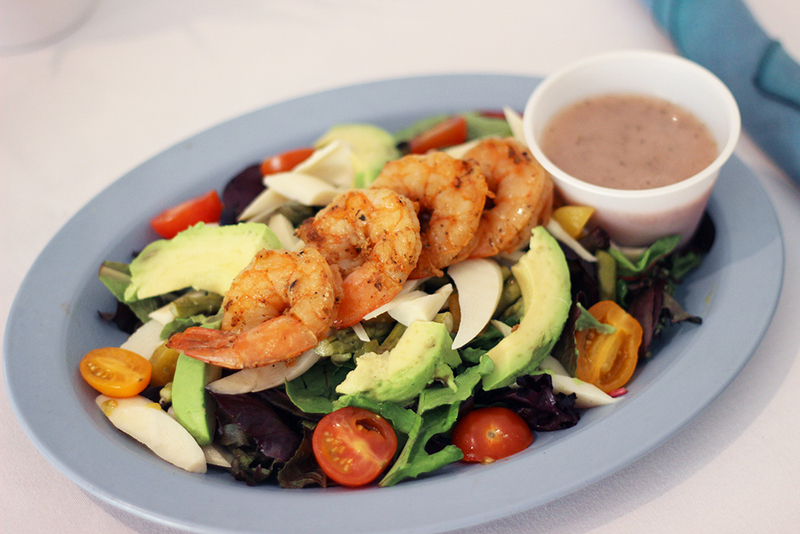 I started with a spa lunch at PGA National Resort and Spa. Then I spent some time by the mineral pools before my spa session. With Sitters in a Second, it was affordable and easy to find a sitter. The sitter played with my son in our hotel room at the PGA National Resort and Spa, so I felt super comfortable leaving him while I relaxed. Like most of South Florida, The Palm Beaches is slower in the summer. If you are looking for deals, you may want to consider going then. Just keep in mind that this is the slow time of the year because it’s rainy and hot. Be prepared to deal with rain during the afternoons and high heat all day. All this being said, we have always enjoyed vacationing during off seasons because it means less crowds and more deals! Mark your calendars for Spatober. Each October the spa community in The Palm Beaches offers the best deals on spa treatments. The Palm Beaches has even more free activities! Check all of them out here. 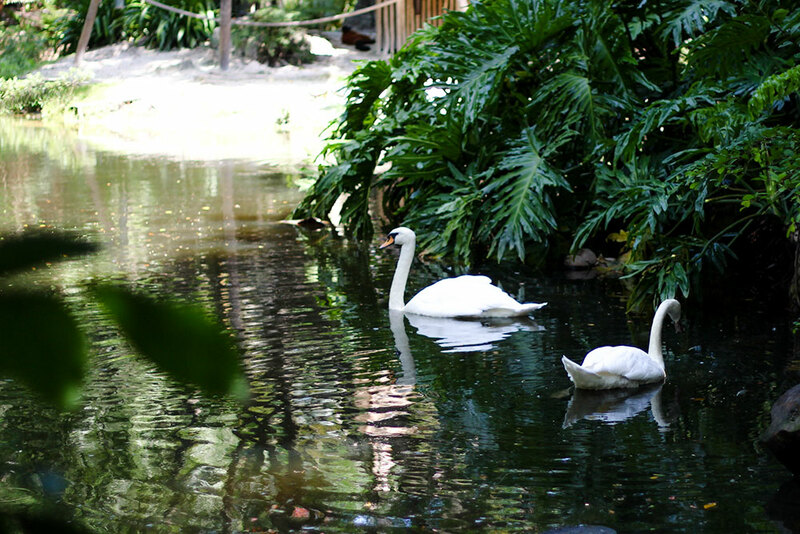 Previous Post: « What are the Best Pools at Walt Disney World for kids?